Read our latest news and learn about upcoming events at Brook & Collier. Come by Brooks & Collier today to capitalize on some deep discounts on our outdoor furniture in our annual tent sale. 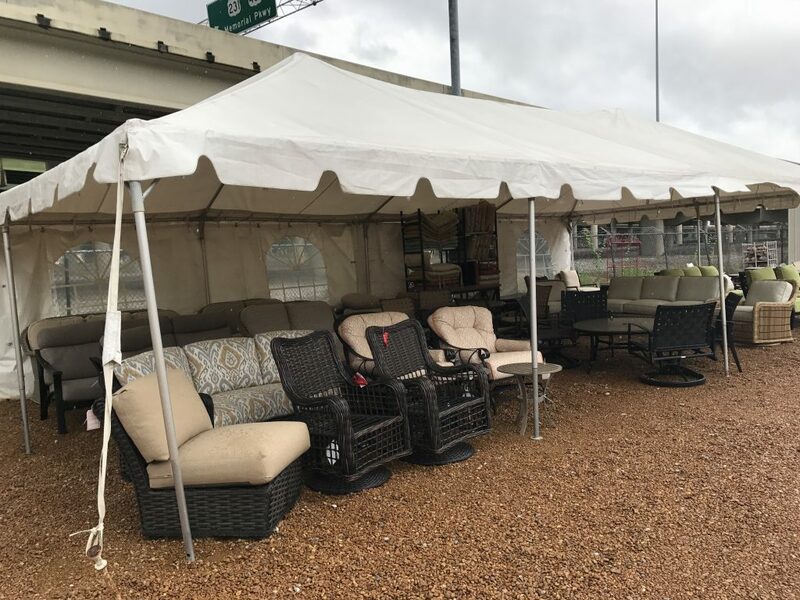 Hurry, cause while our furniture will last a long time, this tent sale won't. Don't miss out on your opportunity to take home some great furniture at incredible prices.